NewMaker July 2000. 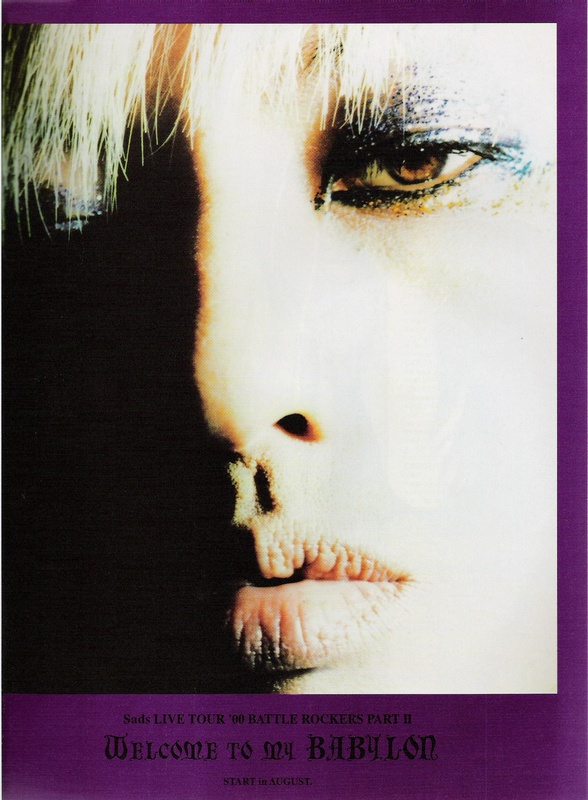 चित्र shoot from NewsMaker Magazine July 2000.. HD Wallpaper and background images in the Kiyoharu ~ Kuroyume ~ SADS club tagged: kiyoharu sads. This Kiyoharu ~ Kuroyume ~ SADS photo might contain हस्ताक्षर, पोस्टर, पाठ, चॉकबोर्ड, साइन, and साइन इन करें.